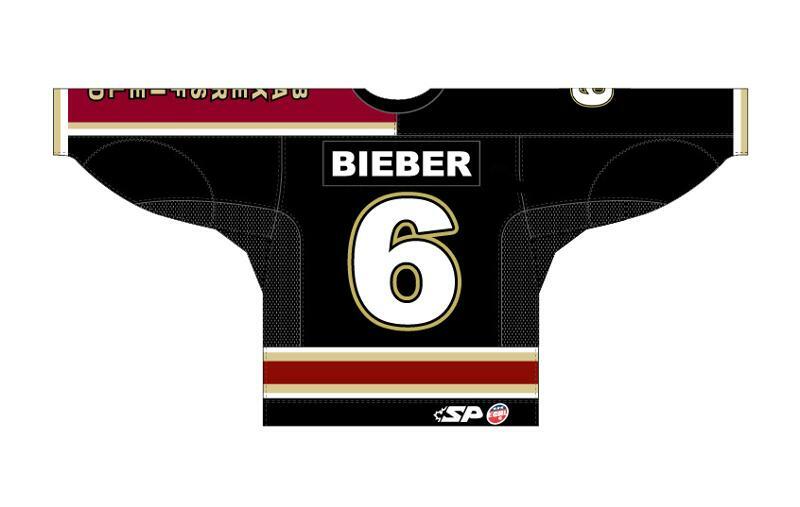 CONDORSTOWN, Calif. – The Bakersfield Condors (@Condors) and Head Coach/Director of Hockey Operations Matt O’Dette (@BigOdie2) announced today that they have offered hit recording artist RW Justin Bieber an amateur tryout contract for the upcoming 2012-13 season. 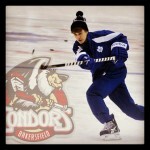 Bieber, 18, was born in London, Ontario, but was raised in Stratford, Ontario where he grew to love the game of hockey. He has skated with the NHL’s Maple Leafs (pictured), but has never appeared in a professional game. According to scouts, he possesses soft hands, a good skating stride, and a devastating wrist shot capable of beating NHL caliber goaltenders. He appears to be strong in shootouts as well. The 5’7″, slender built superstar should provide a rookie presence for the second-year laden Condors squad. Plus, his sick flow will fit right in with a Condors team known for their style. The Condors have reserved his much publicized favorite number 6 to be worn in Condorstown. Since taking the world by storm in 2008, Bieber has proven to be one of the most successful artists of all-time topping the charts with hits such as “Baby,” “One Time,” and his current hit “Boyfriend.” His Twitter and Facebook presence are world-renowned as well as his commitment to charitable causes. Justin Bieber career stats: click here. 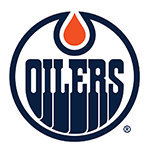 The Bakersfield Condors, members of the ECHL, are celebrating their 15th Anniversary season in 2012-13 and play in the internationally-recognized, state-of-the-art Rabobank Arena in downtown Condorstown. The team has garnered numerous awards for excellence both on and off the ice and will draw their 3 millionth fan this upcoming season. In addition, the team has served as a staple of the Bakersfield community, having raised over $4.3 million dollars for various local schools and non-profit organizations in Bakersfield and the surrounding Kern County area. Their community and charity endeavors serve as a mission of the team since Day One, handed down from Team Owner Jonathan Fleisig since the first day of the Condors existence. Crash the net and check out the team online by clicking here. Opening Night in Condorstown will have a championship feel as the Stanley Cup Champion LA Kings Ice Crew Girls, Street Team, and mascot Bailey will be on hand as the Condors host the Las Vegas Wranglers at 5 p.m. The festivities will begin at 2 p.m. with inflatables, games, and more out on the plaza in front of Rabobank Arena. In addition, the first 2,000 children, 12 & under, will receive a LA Kings Stanley Cup Champion pennant to hang on their wall. 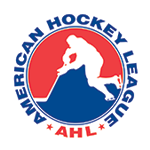 For more information or to reserve your group for opening night, please call 324-PUCK (7825). WE TOPPLED THUNDER ON TWITTER; NOW WHAT? The Condors laid the gauntlet down and challenged the rival Stockton Thunder on social media. Half the battle is complete as over the weekend the team reached more Twitter followers than their rivals to the north. However, there’s still time to have the team reveal their new jersey. When the team reaches 15,000 Facebook page likes in honor of the 15th Anniversary Season a brand new unique jersey design for the 2012-13 season will be unveiled. In addition, one lucky fan will win one of the jerseys and another fan will get the unforgettable opportunity to have lunch with the entire team. To LIKE the team on Facebook, click here, and then hit LIKE at the top right of the page.  To FOLLOW the team on Twitter, click here, and then hit FOLLOW at the top right of the page. Fans are also encouraged to spread the word on Twitter by using the hashtag #ToppleTheThunder.